THEY CALLED IN THE BIG DRUMS. 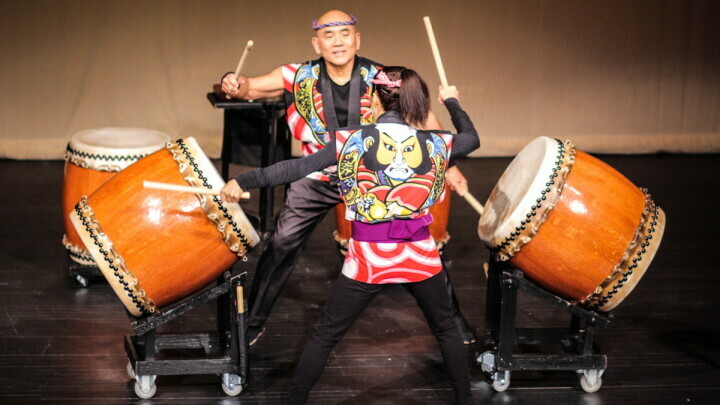 One World Taiko came to The Heyde Center for the Arts on Saturday, April 29. 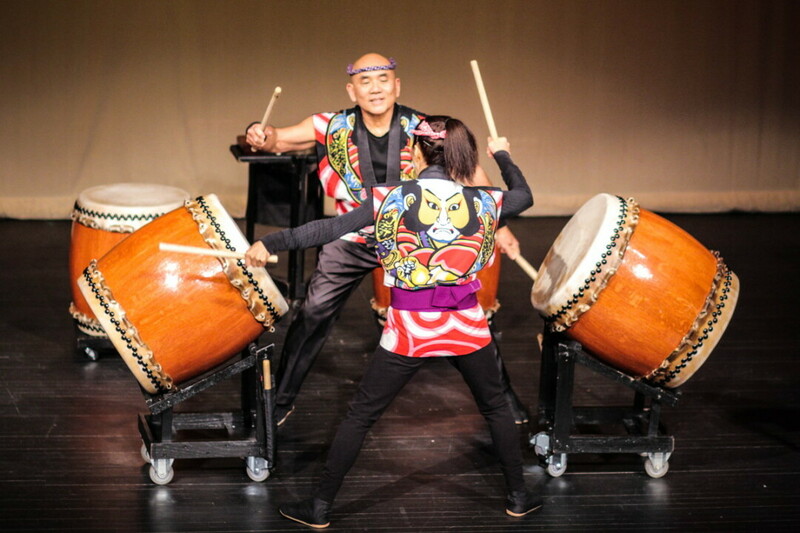 One World Taiko is a professional Japanese drum ensemble featuring Gary Tsujimoto and Nancy Ozaki, who bring their own creative rhythms, arrangements and choreography, and energetic spirit to the ancient art of Taiko.